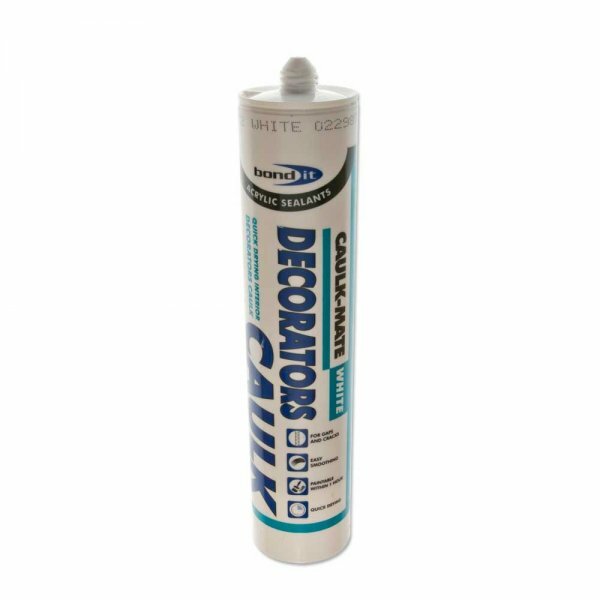 Bond It Caulk-Mate is an easy to apply, quick drying, interior decorators filler that can be smoothed and over painted within 1-2 hours of application. 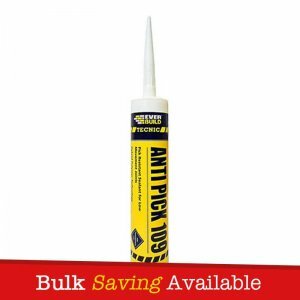 Ideal for use on wood, light fittings, stair risings, plaster, brick, concrete and plasterboard. Caulk-Mate has good adhesion to most building materials and can be used for repairing small cracks and joints with no movement in plaster and wood. 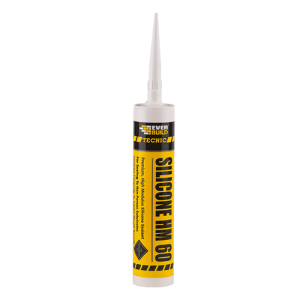 – Can be used for repairing small cracks and joints with no movement in plaster and wood. 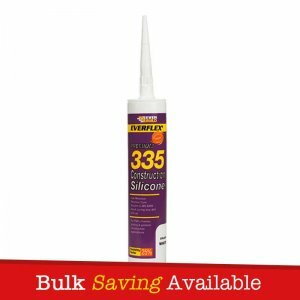 – Ideal for use on wood, light fittings, stair risings, plaster, brick, concrete and plasterboard. 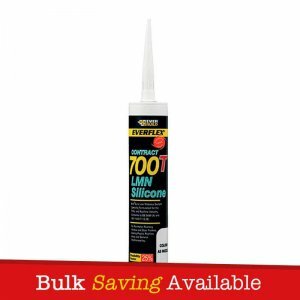 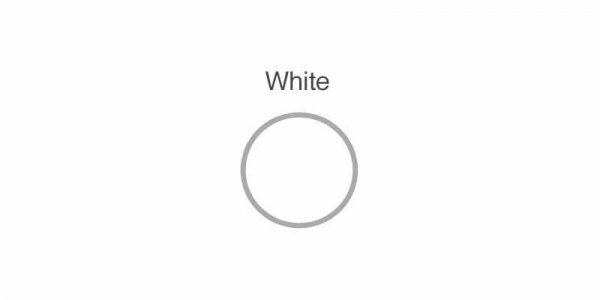 – Has good adhesion to most building materials. – No movement ins plaster and wood. 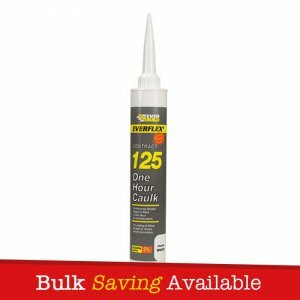 Caulk-Mate comes packaged with a handful of nozzles.